I am delighted to announce that a book collecting my past illustrations will be released soon. 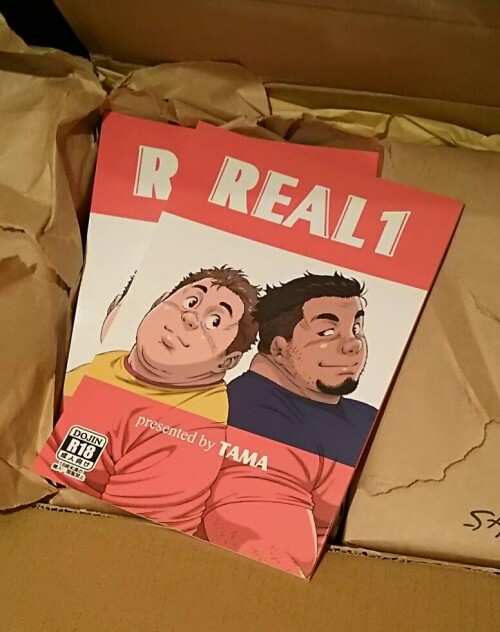 The title is “REAL 1.” It contains 32 color illustrations, which are beefy and chubby. 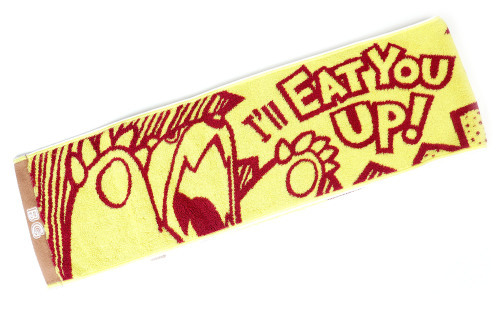 In addition to that, it also includes a newly drawn cartoon. 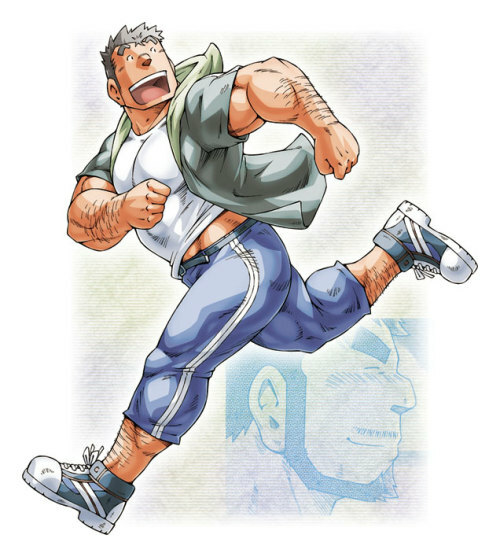 TAMA’s first doujinshi is now available at BIGGYM and G-Project! 5 new Japanese imports are now in stock at MASSIVE! 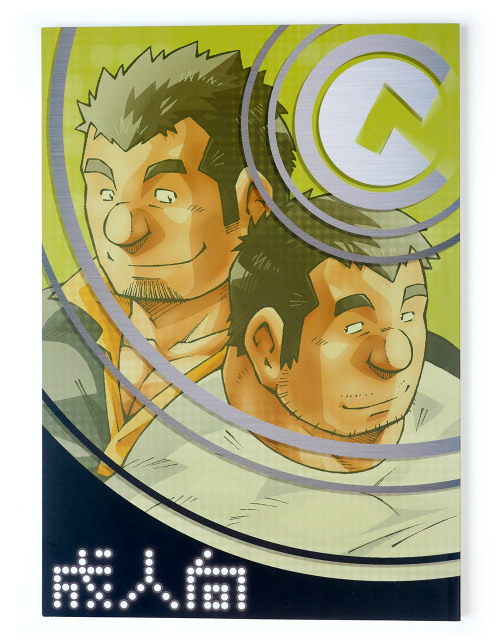 Ebisubashi will be signing his brand new doujinshi at BIGGYM’s Ueno location, starting at 5pm. 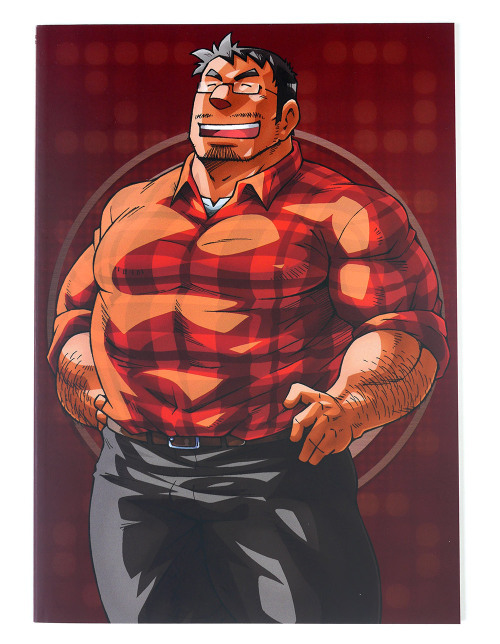 TAMA will be signing his new book at BIGGYM’s Ikebukuro location starting at 4pm.